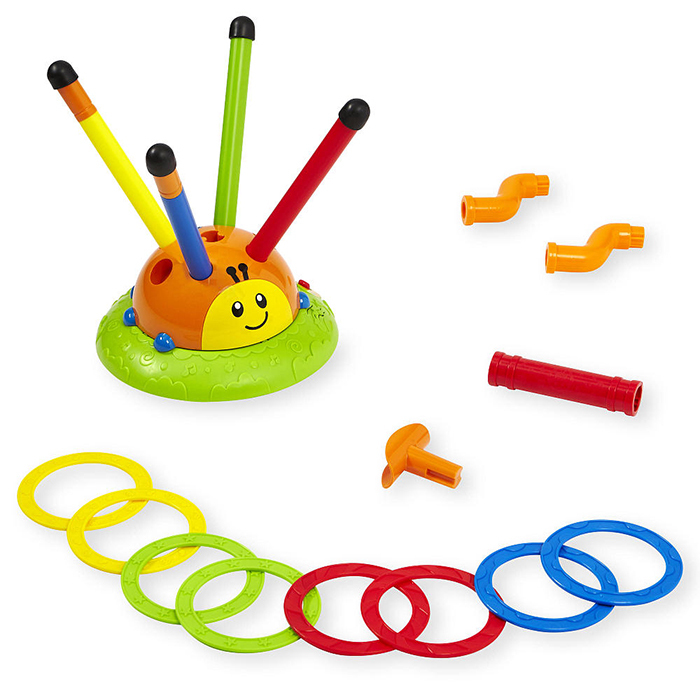 skip-N-toss-beetle-6002-NL WinFun Skip 'N Toss Beetle - 6002 - NL Demo song button with cheerful melodies3 adjustable heights to jump over 2 different speeds to skip to and toss around Can be used indoors and outdoors Product #: 202044 4.4 stars, based on 89 reviews Regular price: Rs 2188 Rs2188 (Sale ends 5 May! ) Available from: Laptab Condition: New In stock! Order now!